Actor/director/ Producer Robert Townsend talks “ The Making of the Five Heartbeats”, directing American Soul, directing and starring Black Lightening. Recording artist Shirley Murdock talks TV One UNSUNG episode. The deaths of Rodger and Larry Troutman. KORYN HAWTHORNE talks The Voice, Grammy Nod, and Stellar Awards. ADEWALE AKKINUOYE AGADJE talks starring in Marcia Clark’s new ABC series THE FIX. Comedian Luenell talks career, Las Vegas residency and more. R.Kelly Survivor Lizette Martinez shares her story and healing journey. Actress Regina King talks about her role in the new movie “IF BEALE STREET COULD TALK” and what advice would she give to up and coming actresses and #metoo movement. To watch more celebrity interviews click button below. Ladies take the mic with their lively stance on relationships, dating and more. 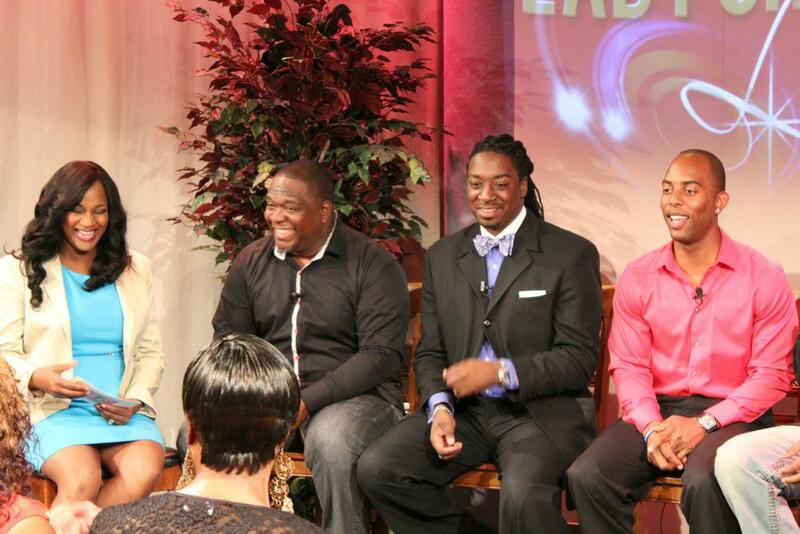 Lady Charmaine and an All-Male panel gets into a lively discussion regarding dating, and marriage relationships. On Hot Topics with Lady Charmaine the panel discuss all things relationships marriage, dating and family. Check out the video. On Hot Topics with Lady Charmaine the panel discuss Why Men Won’t Commit. 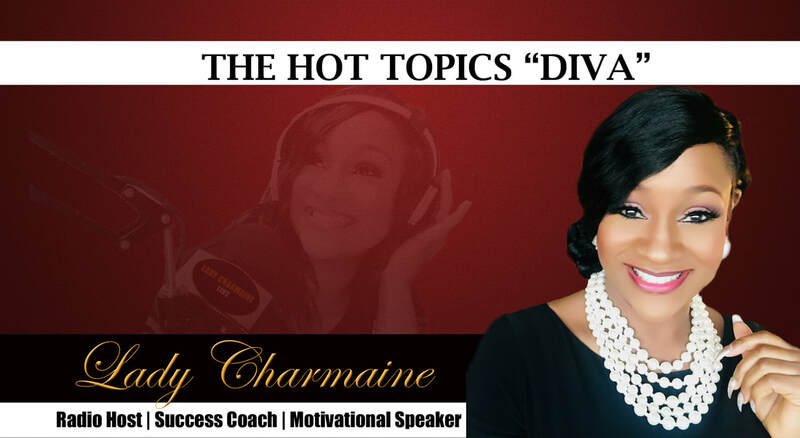 The Lady Charmaine Live Radio show and Hot Topics with Lady Charmaine can be described in one word "FUN". Lady Charmaine's bold, opinionated, yet caring personality is a recipe for a good show. Lady Charmaine's mission is to always ensure that listeners are enjoying the topics, and her all her celebrity guests feel at home. The Lady Charmaine Live Television Show is a lively engaging talk show with a variety of guests and panelist from different backgrounds discussing relationship issues from dating, marriage, divorce, raising kids and more. The Lady Charmaine Live show can heard weekdays on the two-time Stellar Award Nominated radio station PRAISE98FM.com. Tune in for entertainment news, and artist interviews. Playing all of your favorite inspiration songs throughout the day. To listen live go to the listen live page under 'More'.